Gateway Jewelry and Pawn is a family owned and operated business located in the exciting college town of Athens, GA. Our first store opened in 1985 and we expanded to open a second location in 2006. Being a small business, we pride ourselves on outstanding customer service and our strong working relationships with members of our community. Today, we pawn and sell a wide variety of items, ranging from tools and firearms to electronics and musical instruments. We also offer a number of great services designed to meet the needs of the local community. 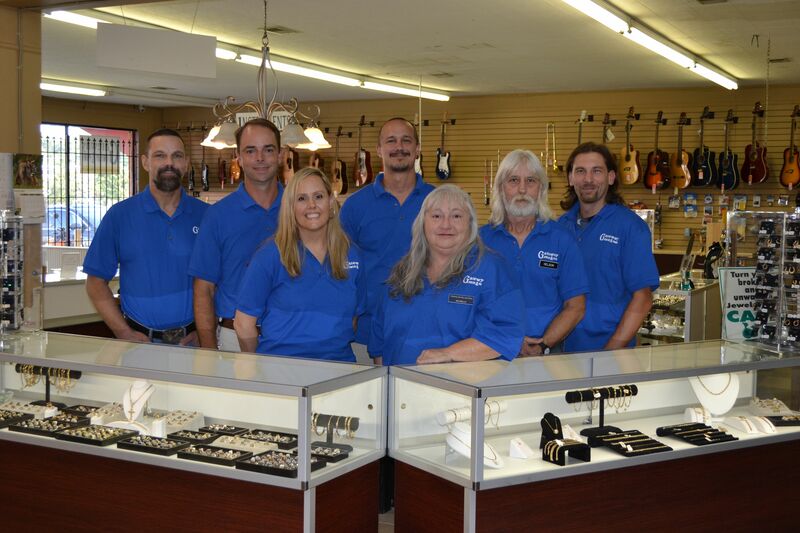 Gateway Jewelry and Pawn has a total of seven employees, most of whom speak both English and Spanish. If you’re looking for great deals, reliable pawn loans, andoutstanding customer service, we’re here to help! Take a tour of our North Ave store….